The dependability of Allen Organs is legendary, and the company backs every new organ with a ten year parts warranty. 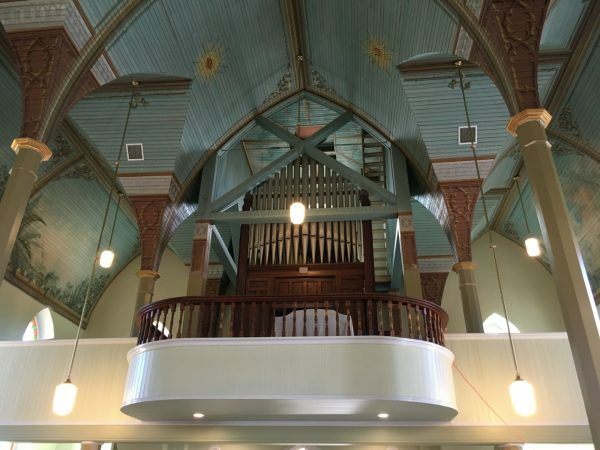 In addition, Houston Organ Company provides our clients with the best service warranty in the business. Contact us today for more information!